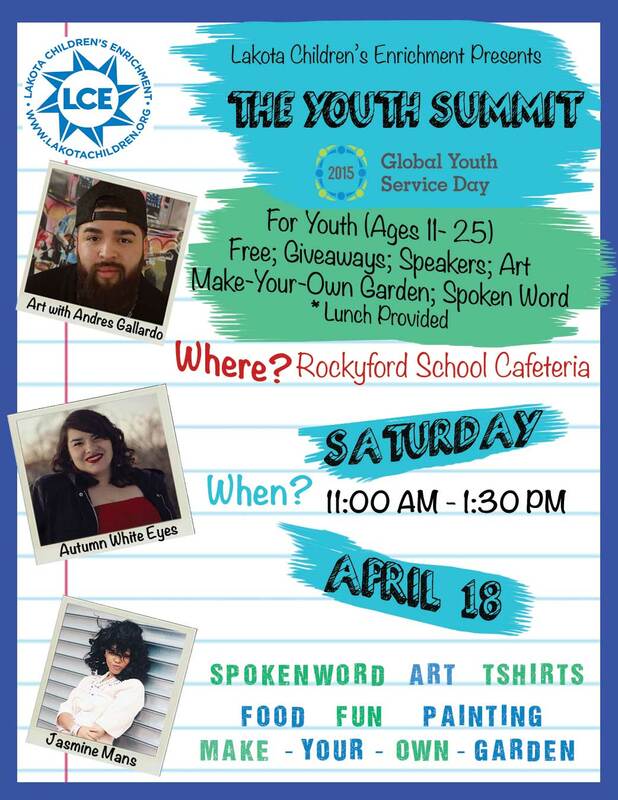 Youth Summits provide a safe and productive forum for young adults (ages 11-25) to address important topics and to work together in group service projects to help their communities. 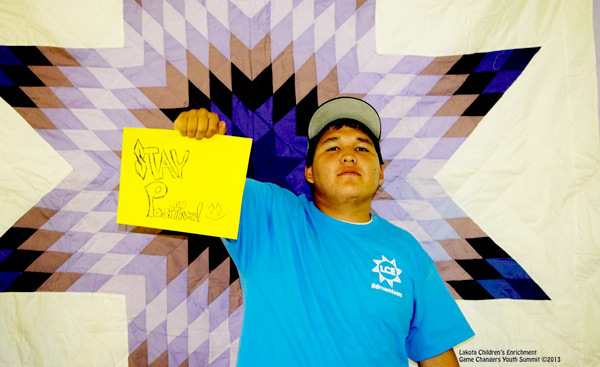 Youth share ideas and aspirations for the future, introduce mentors, and we help turn the ideas of youth into actions. 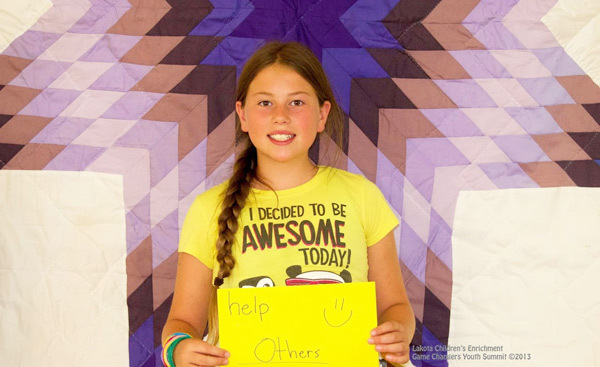 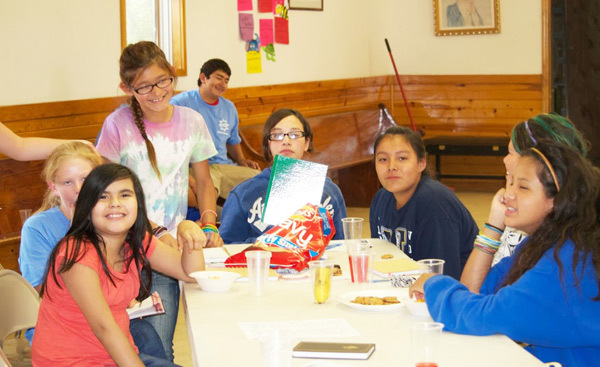 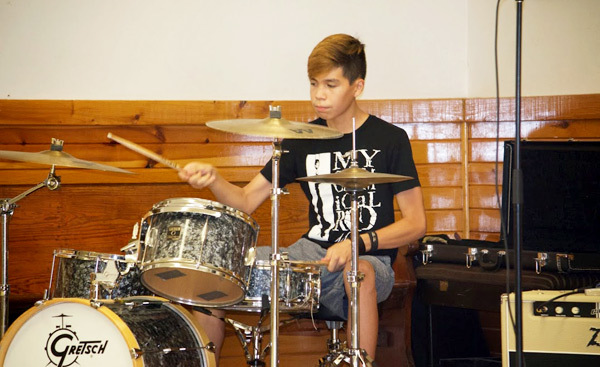 Our Youth Advisory Board helps carry out the programs and leads service teams. 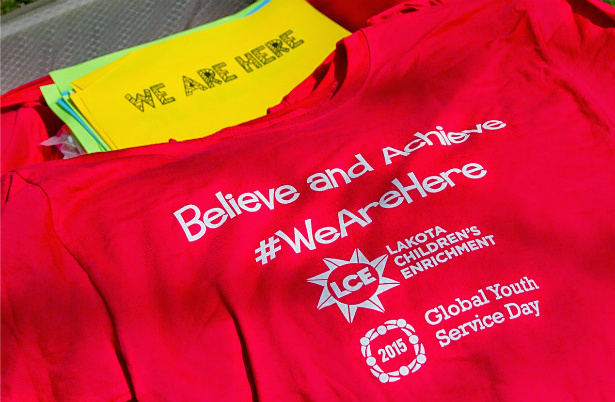 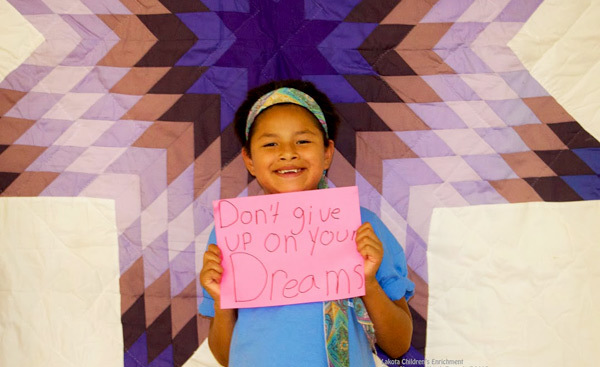 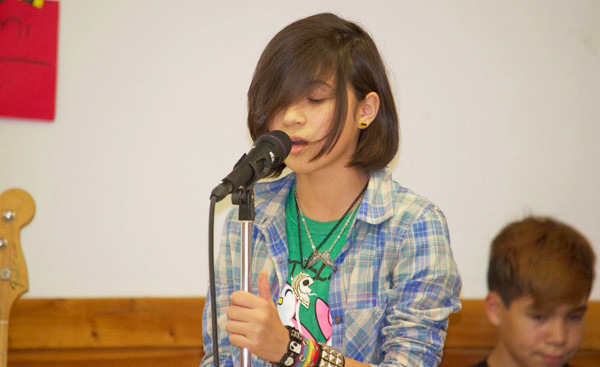 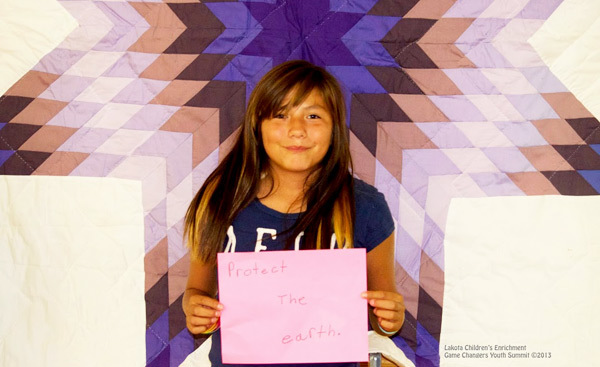 #WeAreHere Youth Summit, Pine Ridge Reservation was held on Saturday April 18, 2015 at the Rockyford Cafeteria, from 11AM to 1:30 PM…. 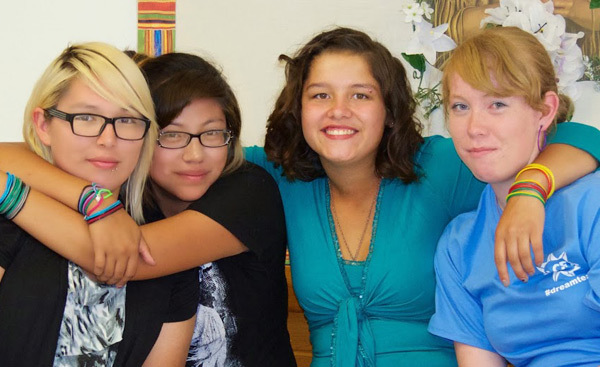 Artwork, #GEMS, expression and community service — and teams built container gardens!